Chelsea are back in the box seat for a Champions League spot after the latest English Premier League results. Chelsea leapfrogged Arsenal on both the EPL table and the top-four betting market after they beat West Ham and the Gunners lost to Everton. With five games left, the Blues now lead Arsenal and Manchester United in the odds to qualify for next year’s Champions League. 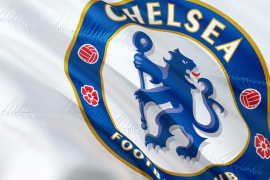 Successive wins over Cardiff, Brighton, and now West Ham have seen Chelsea jump temporarily to third on the ladder (or first in the four-way tussle for the two final Champions League spots). The Blues have jumped to 66 points with five games remaining. Tottenham, 64 points, Arsenal, 63, and Manchester United, 61, all have a game in hand compared to Chelsea. Following Chelsea’s win, the Blues have tightened in 2019 Premier League betting odds. 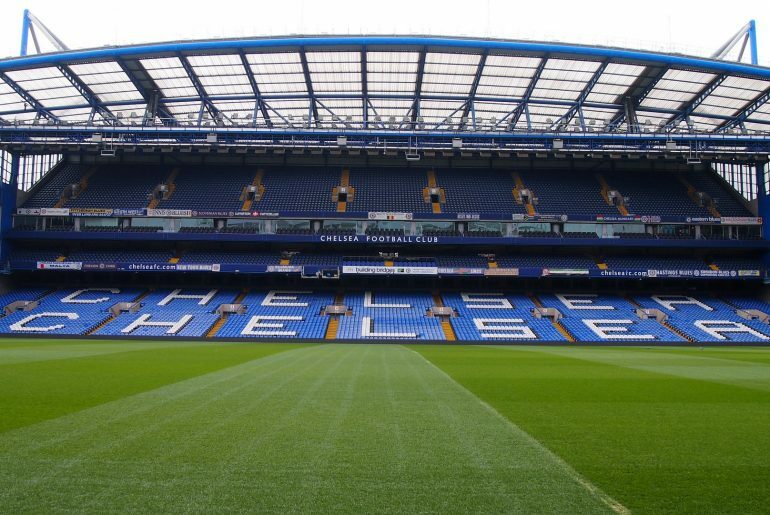 Online bookmakers have moved Chelsea up to the second line of betting in top-four markets. At the time of writing, Chelsea was paying around 1.66 to make the top four, behind Tottenham, 1.36, but ahead of Arsenal, 1.72, and Man United, 3.75. In other betting odds, Chelsea fans can still get 34.00 on Eden Hazard to win the title of top goalscorer in the EPL in 2018-19. 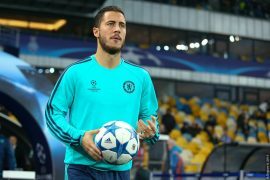 Hazard has 16 goals with five games remaining, three behind leader and betting favourite Sergio Aguero of Man City and two behind Liverpool’s Mohamed Salah. Despite its strong ladder position, Chelsea must overcome a tough fixture to finish in the top four. The Blues will have to travel three times in their last five games – including trips to Anfield to play title contenders Liverpool and Old Trafford to play top-four rivals Manchester United. They face two other teams in the top half, with Leicester away in the final match of the season and Watford at home the week before. Watford on May 4 could be a real danger game, given the Hornets will be gearing up for the FA Cup final against Manchester City two weeks later. The only win that Chelsea fans can pencil in with any reasonable certainty is the home fixture against Burnley on April 22. Fortunately for Chelsea, Burnley are almost safe from relegation and will have little to play for apart from pride. Chelsea’s visit to Old Trafford on April 28 could decide the Champions League race. The Blues haven’t won at Old Trafford since 2013, but they may need to take all three points to maintain their precarious lead over United. The good news is Chelsea’s rivals also have tough fixtures to close out the season. Arsenal face the toughest fixtures, with four away games from their last six. Normally you would expect a top-four candidate to beat inferior teams away from home, but the Gunners have only won 19 points from 15 games away from Emirates Stadium this season. United and Spurs both have four home games remaining, but both have to play Manchester City – the Spurs at City’s Etihad Stadium on April 20 and United at Old Trafford on April 24. 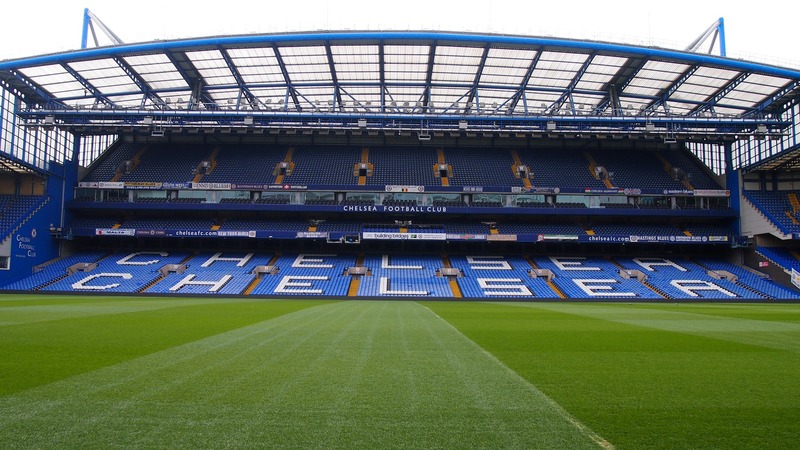 With Manchester City locked in a head-to-head battle with Liverpool for the Premier League title, Chelsea supporters will be hoping City can beat both Spurs and United. With that said, Chelsea’s fate is in their own hands. The Blues can make the Champions League if they continue their winning form.